For instant refreshment from the summer heat, go south. 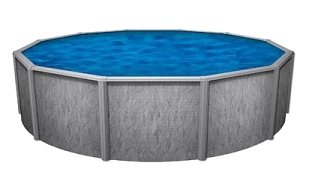 The OutBack Pools Southport GLX series delivers overwhelming quality with an understated price. The OutBack above ground pool line is built for endurance, and the Southport GLX model falls in step with this tradition. This pool is available in a variety of shapes and sizes, all holding fast to the same sturdy construction standards. 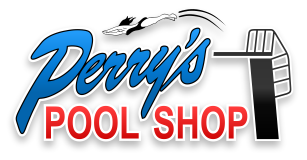 A heavy-duty steel frame and wall core fashioned from the heaviest gauge steel used in the industry combined with the high quality acrylic wall finish creating a pool that is well-built and well-suited for any backyard.